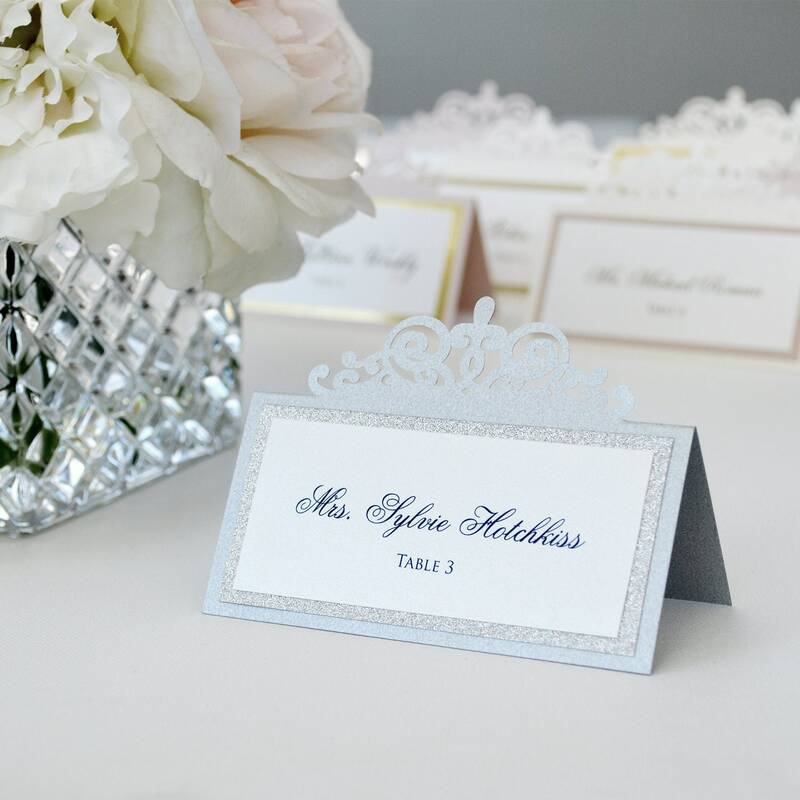 ♥ Tented place cards stand on their own so no holder is needed. DIMENSIONS = 3" X 4"
1- Date you need these delivered to you by. Please keep in mind that normal processing time is 2-3 weeks. If needed sooner please inquire about rush order availability BEFORE placing your order. Additional RUSH fees will apply. 2- Any color changes to the border or top layer of paper that is not listed in the dropdown menu or ink color. 3- Any font changes. If no color or font changes are requested, you will receive the exact same colors and font as in the photos. List the names on an excel spreadsheet with the guest name in Column A and the table number in Column B. Provide your order # in the subject of the email.